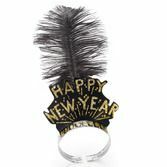 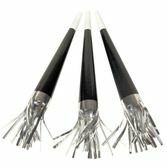 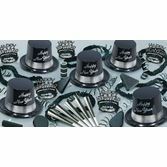 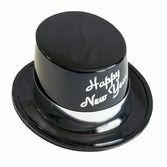 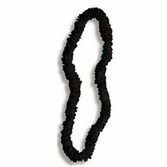 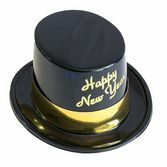 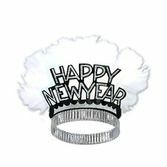 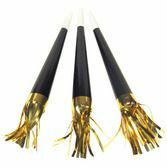 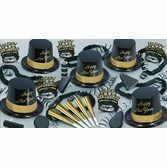 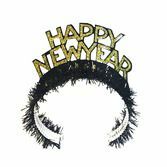 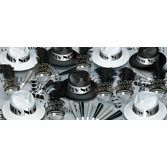 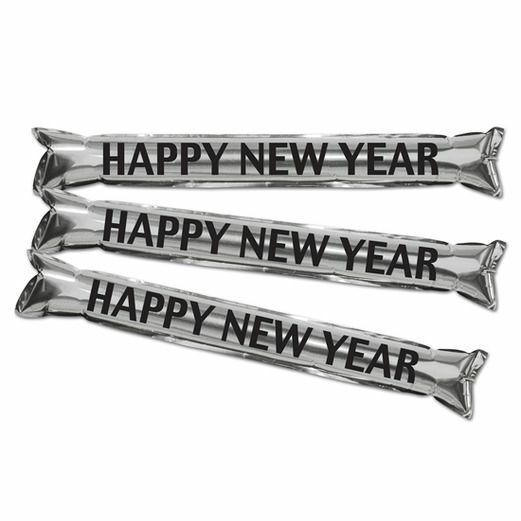 Make some noise at midnight with our Happy New Year Black and Silver Party Sticks. 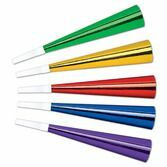 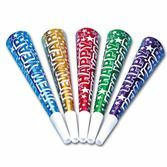 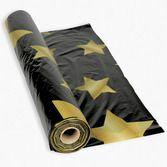 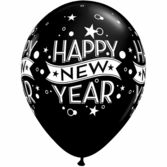 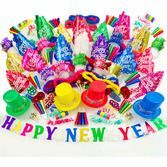 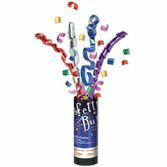 These metallic, inflatable sticks are a fun and unique way to ring in the New Year. 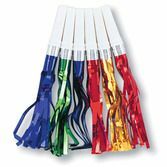 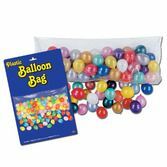 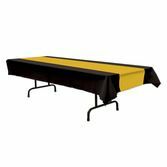 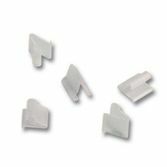 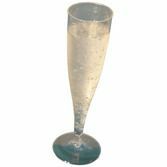 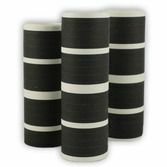 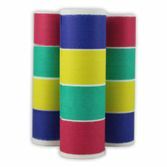 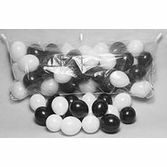 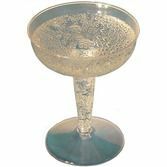 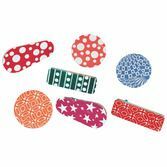 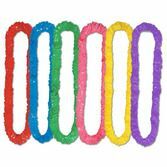 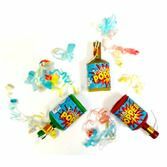 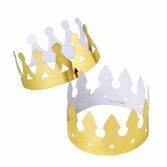 Hand them out to each of your guests for a festive party favor and memorable celebration.